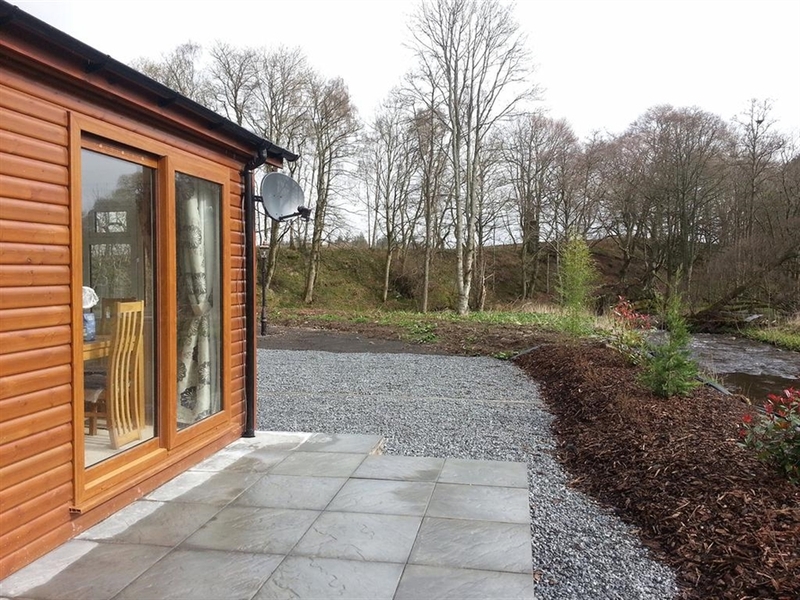 A brand new luxury lodge situated on a river bank in a beautiful part of central Scotland with a variety of walks on site to explore.Perth, Edinburgh,Glasgow and Stirling within a short drive.The world famous Gleneagles golf course and the beautiful Ochil hills for you to enjoy.The small town of Auchterarder is a short walk away,where you will find Pubs, cafe, restaurants, banks, post office, medical, dentist, chemist, supermarkets. 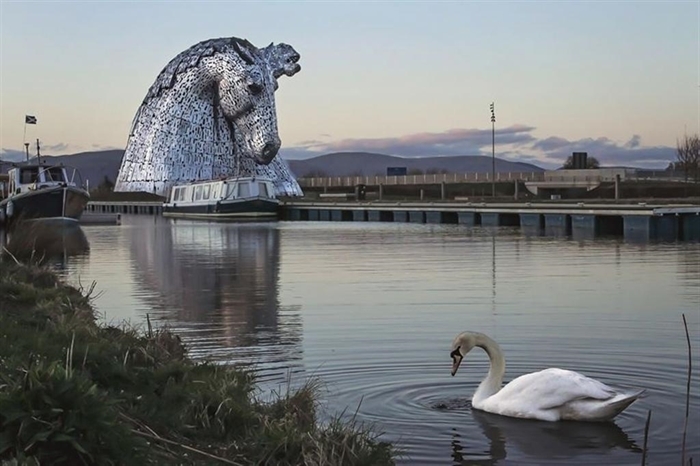 Locally there is horse riding, shooting, fishing, walking, bike rides and golf. 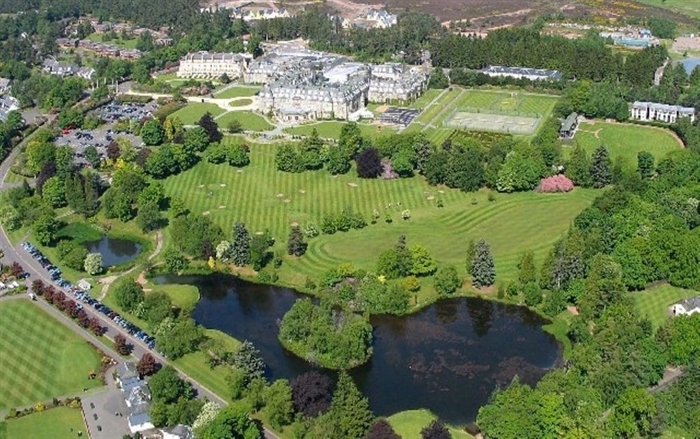 The large town of Perth is ten minutes from the lodge.Perth City Centre is situated in the heart of Scotland and is a consistent winner of Beautiful Britain award. 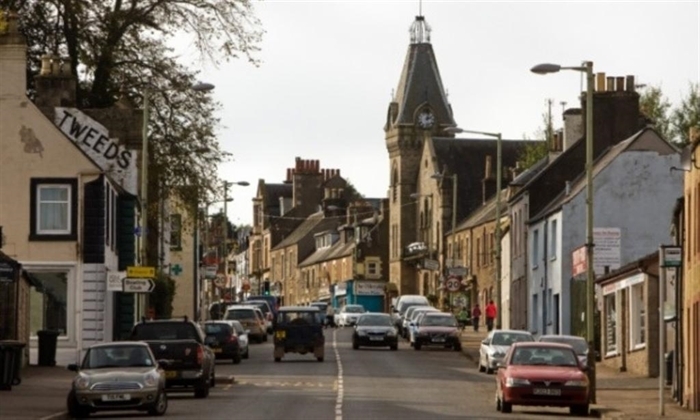 It is home to a community of eclectic retailers, atmospheric eateries, a bustling shopping centre plus many other services and cultural experiences. 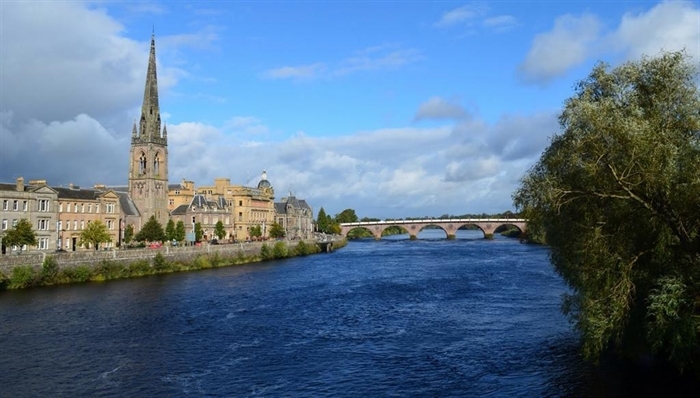 In Perth City Centre you can shop, eat and be entertained - it’s an ideal place to spend the day. 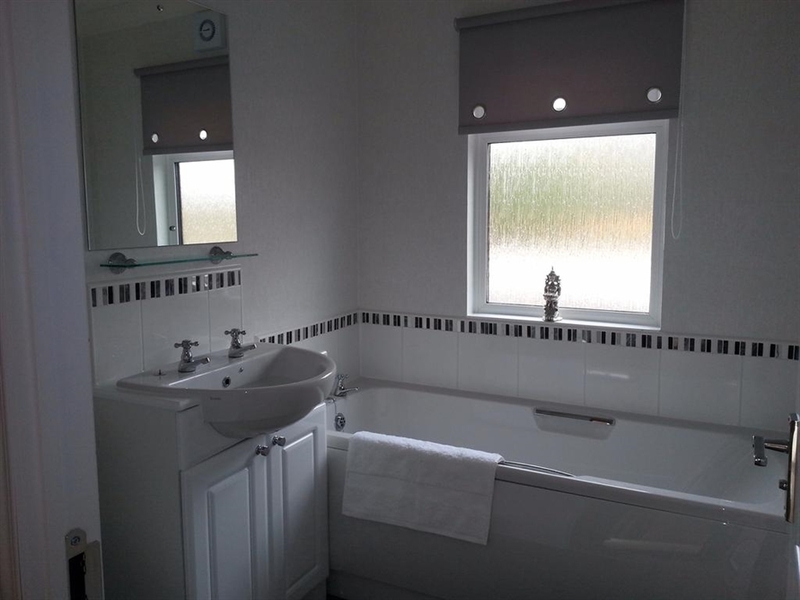 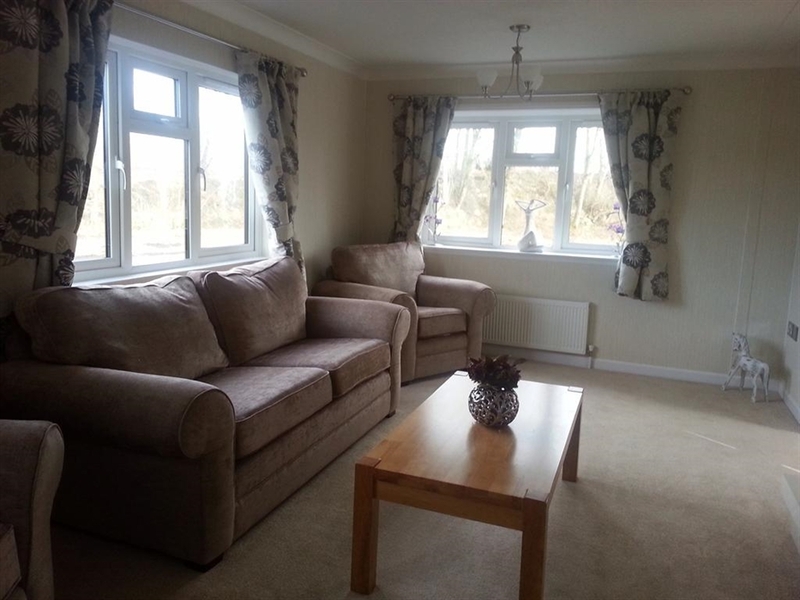 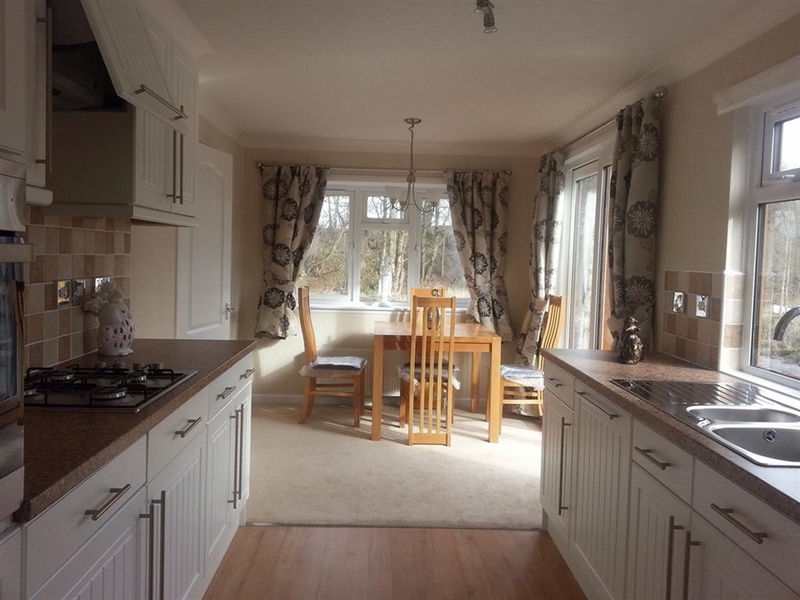 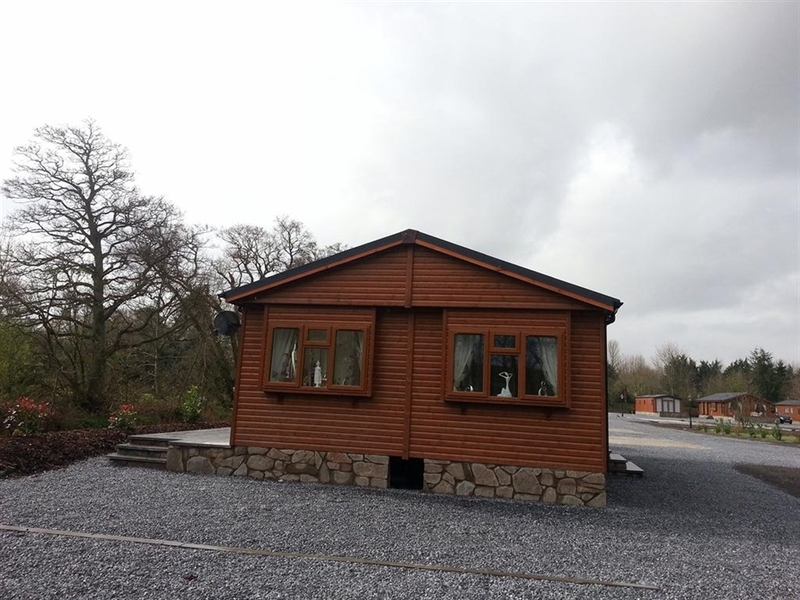 This double sized spacious Lodge is set in a small exclusive development. 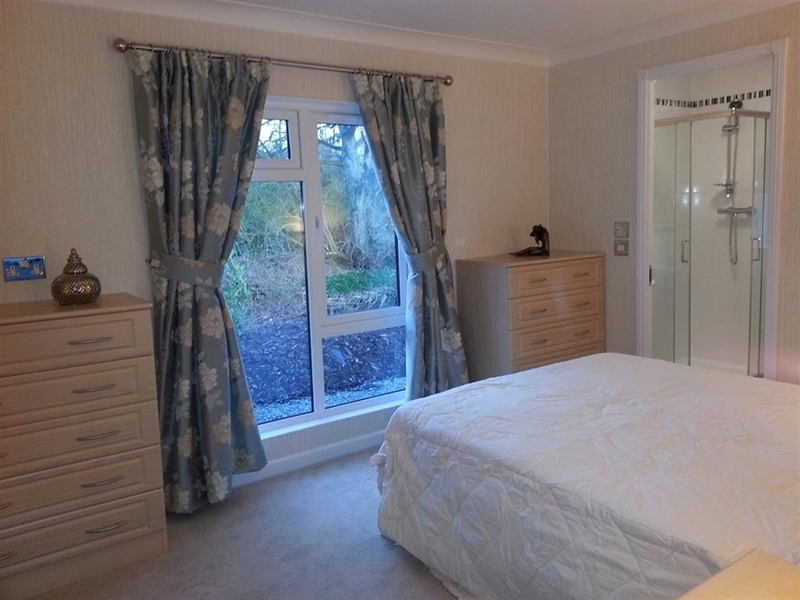 It provides guests, the opportunity to explore the endless acres of beautiful countryside around Auchterarder. 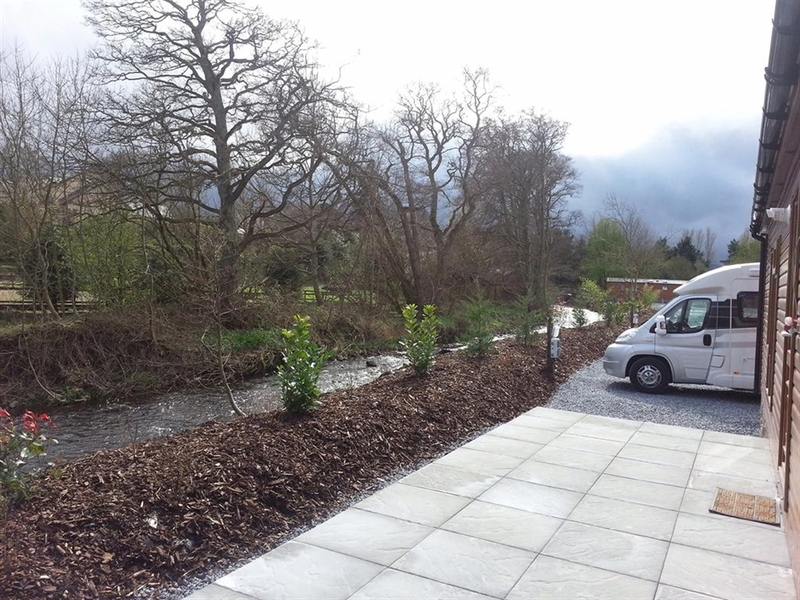 Lodge is situated on the edge of the river where you may fish.